John Hornby Skewes & Co. Ltd. Has announced two new Lewitt MTP Live Series flagship models: the MTP940 condenser microphone and the dynamic MTP840. Both models offer wide-ranging features and impressive performance specifications that set new standards in this segment. The MTP940 boasts comprehensive features and settings typically found only in today’s finer reference studio condenser microphones. Three switchable polar patterns – wide cardioid, cardioid and super cardioid – allow for maximum flexibility when dealing with a diverse range of sources and environments; from lead vocals, public speaking, choirs, to classic unplugged situations with a singer and an acoustic instrument. A three-position high-pass filter makes it possible to directly influence the proximity effect, adapting it in the best-possible way to the sound source. Additionally, the three-position pre-attenuation pad guarantees clip-free results even in extremely high SPL environments. The externally biased large-diaphragm of the MTP940 offers an astonishing 135 dB dynamic range – the widest ever achieved in a live microphone. Due to its high headroom and Lewitt’s own, patent pending, Direct Coupling circuit design, the MTP940 delivers an ultra-low self-noise level of just 9 dB. This makes the MTP940 deal for not only live situations, but also in the studio, whenever the goal is to create a live atmosphere with the highest degree of acoustic precision. 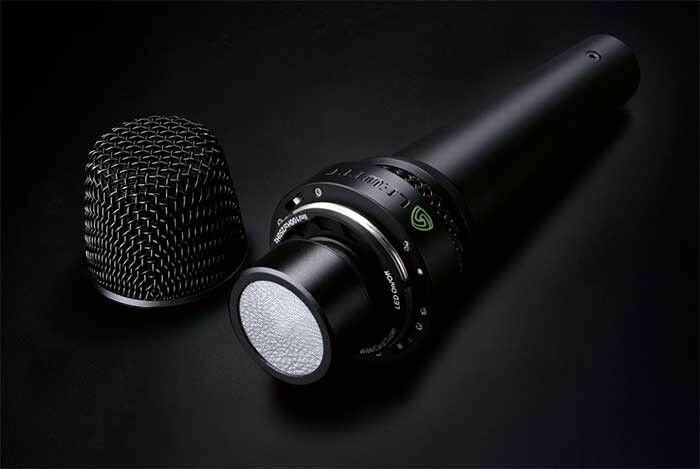 Excellent transient response, refined electronics and superior capsule design make the MTP840, Lewitt’s second new performance microphone, a professional tool for onstage use. Innovative circuitry design and the highest-quality components create incredible low self-noise and a maximum of dynamic range. The tailored frequency curve, specially designed for vocal applications, provides unrivaled professional sound quality. Numerous useful features make the MTP840 especially versatile onstage and in the studio. A three-step high-pass filter directly influences the proximity effect, allowing adaptation of the character of the mic to an individual artist’s requirements and tastes. Utilising Phantom Power, an internal three-position amplifier makes the MTP840 an active microphone, allowing for enhanced capturing of vocal nuances and distant sources. 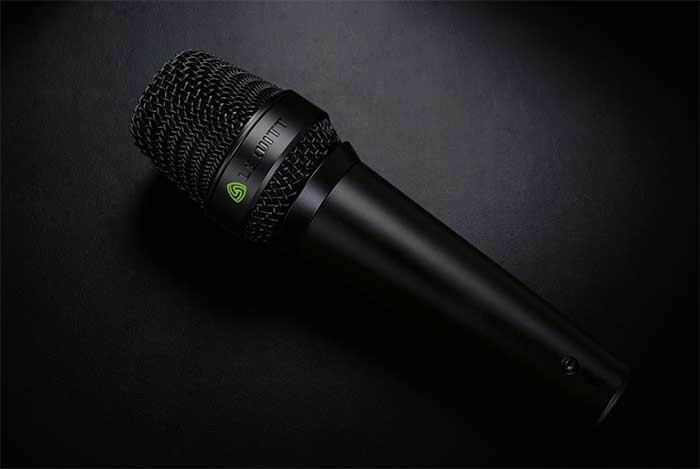 LEDs (defeatable) on both microphones offer a simple user interface and provide visual confirmation of the mic’s numerous settings even in dimly lit environments. Both models offer professional reliability and extremely rugged construction that can withstand even the roughest everyday touring conditions.